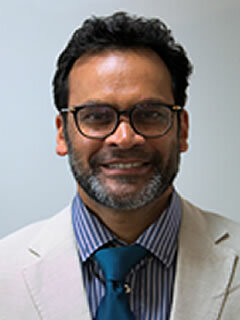 Professor Krishna Busawon is the Head of Control research group in the Faculty of Engineering and Environment. His research interests are in the areas of mathematical modelling, nonlinear control and observer design, fault detection and isolation with applications to various engineering fields such as mechanical, electrical power and biotechnological systems. He has published more than 180 papers in his area of research. Additionally, he has co-authored two books on the “control of under-actuated systems” and “Robotic Manipulators and Vehicles Control, Estimation and Filtering” both published by Springer. Since joining Northumbria University in 2000, he has graduated 15 PhD students in the control systems area. He has jointly founded the bi-annual International Symposium on Environment Friendly Energies and Applications (EFEA). He is a Senior Member of the IEEE and he has set-up a Northumbria Student IEEE Branch for which he is the counsellor. 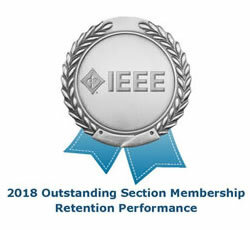 As the Chair of the IEEE Control Systems Chapter, he intends to further promote and put Control Systems at the forefront of the Engineering discipline in the UK and Ireland, and encourage new prospective students to undertake control-engineering courses for their undergraduate and postgraduate studies. Furthermore, he would like to disseminate innovative research results to wider industrial and academic communities at scientific events.